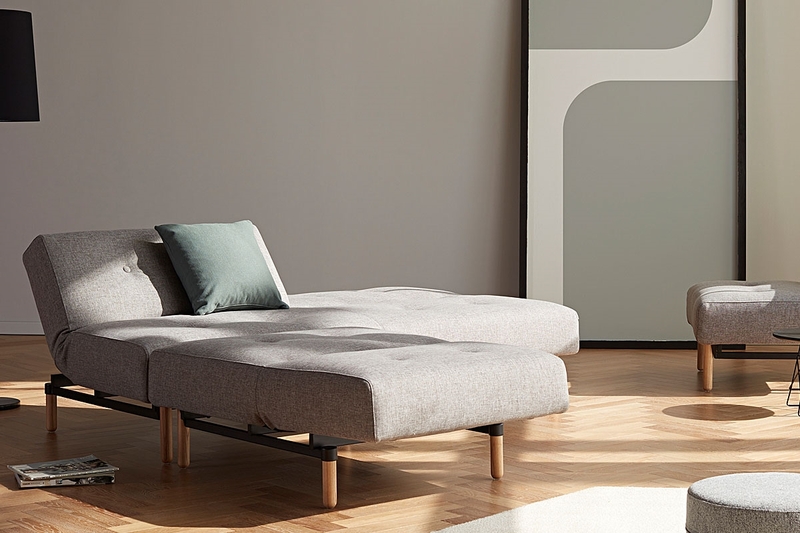 Designed by Per Weiss, the BURI Sofa Bed builds on the platform, and on the success, of the ever-popular SPLITBACK Sofa Bed range but with a fuller and slightly softer aesthetic appearance. 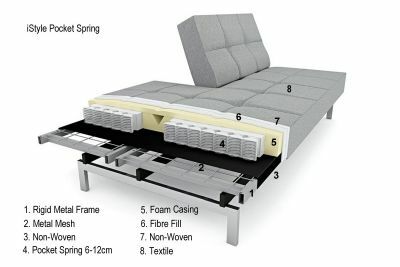 The BURI range offers a backrest which is divided in to 2 separate pieces which can be raised or lowered independently allowing great variety to seating optionsAs with most Innovation sofa beds, the BURI range is constructed with their pocket-spring mattress to provide a very comfortable seat and supportive sleeping surface. 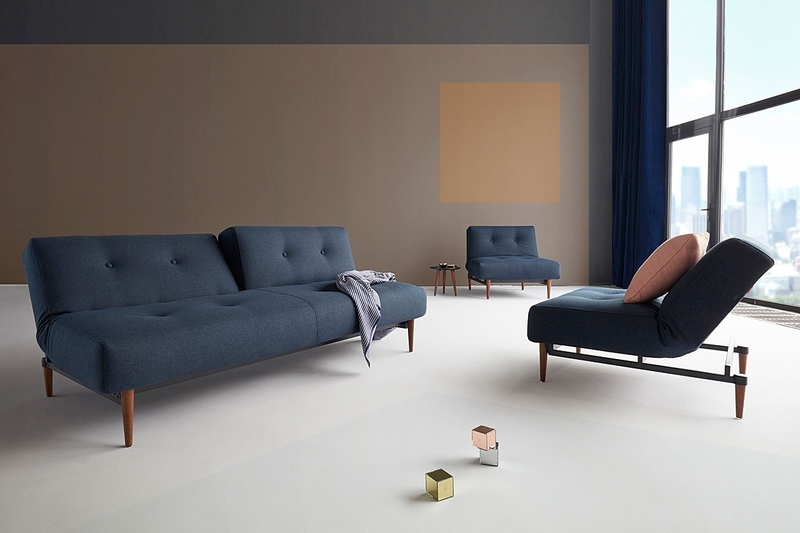 It is offered in a wide range of quality fabrics and a choice of contemporary leg and arm designs. 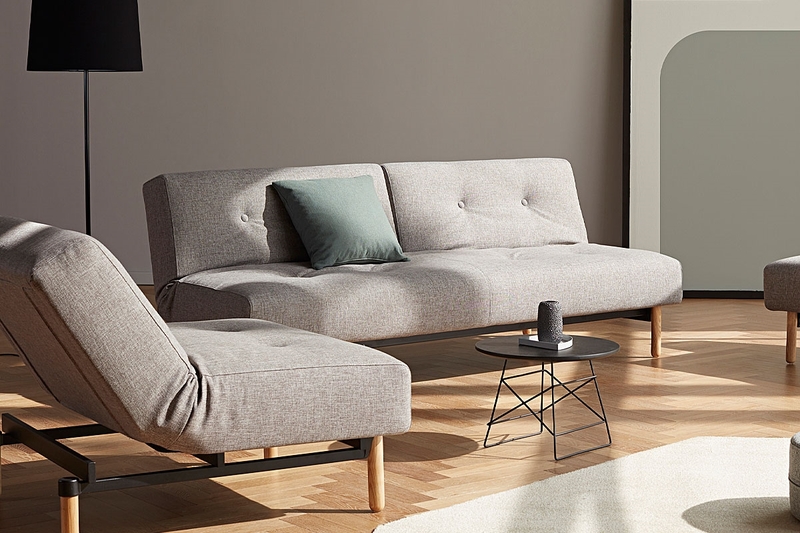 Add the matching BURI CHAIR to give your living space a complete and cohesive style. 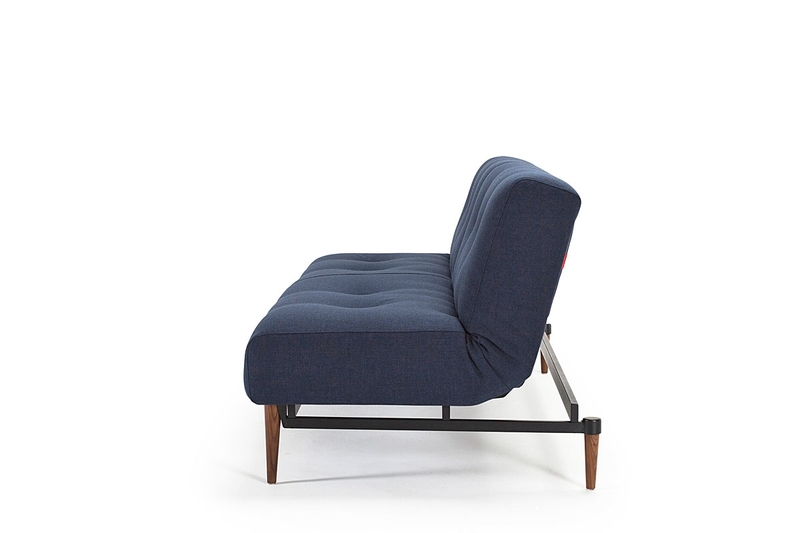 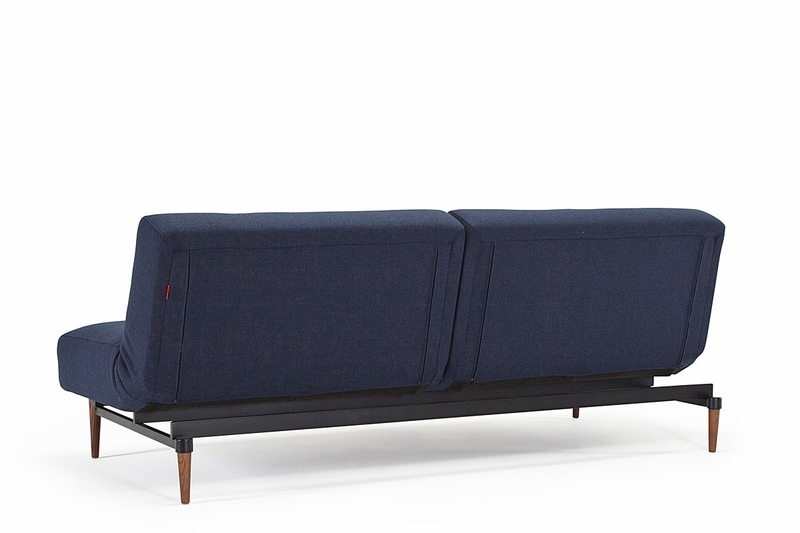 Alternatively, if you want a sofa bed with arms, take a look at the BURI with ARMS. 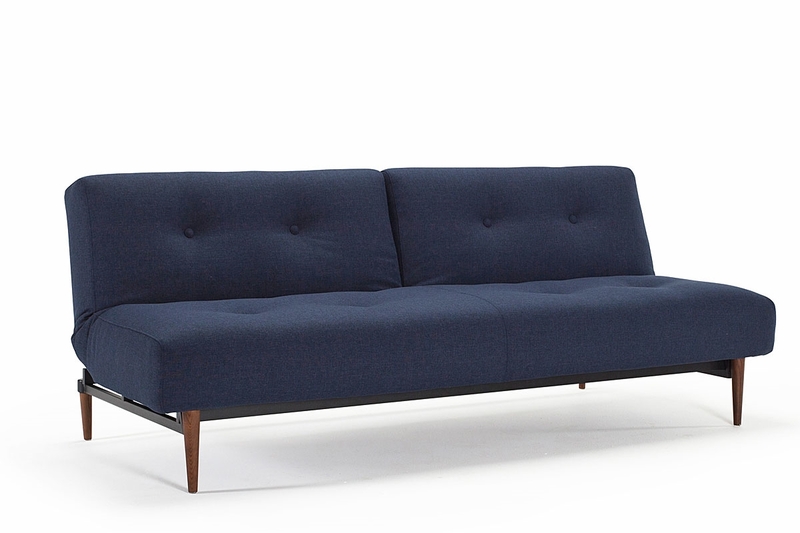 The BURI sofa bed requires final assembly before use.